It’s that time of year again folks: the nominations for The Game Awards 2018 have been announced and they are pretty much what you would expect. Marvel’s Spider-Man, God of War, and Red Dead Redemption 2 are all in the running for Game of the Year unsurprisingly, along with Celeste, Monster Hunter: World, and Assassin’s Creed: Odyssey. Red Dead Redemption 2 and God of War are tied for the most nominations across 30 categories and it is likely 2018’s Game of the Year will be a fierce competition between the two titles. 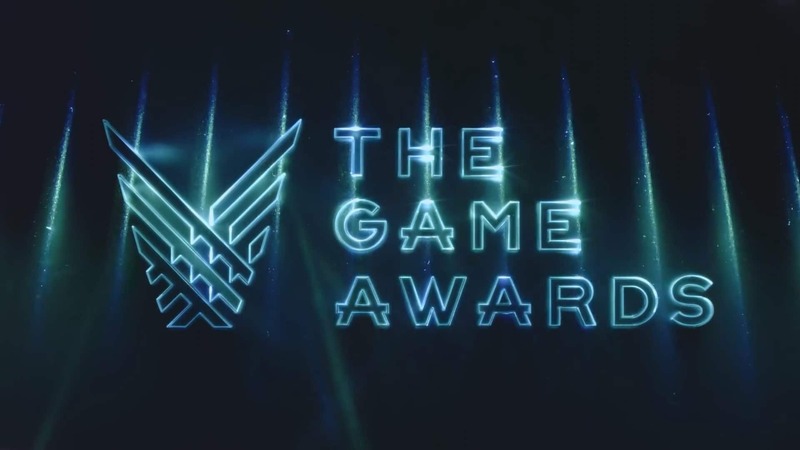 The Game Awards will announce the winners of 2018 on December 6 starting at 5:30 pm PST. Tickets are still available if you’re thinking you want to see these games win big in person. Along with the awards, there are always exciting game announcements to be made so be sure to tune in! What do you think of the nominations? Did your favorites make the cut? Let us know in the comments. What Happens When Mobile Gaming and eSports Collide? Will Red Dead Redemption 2 Actually Release In 2017?